When you think “creperie,” you probably don’t picture Sydney, or even Australia at all for that matter. Creperie Suzette will change that for you forever. 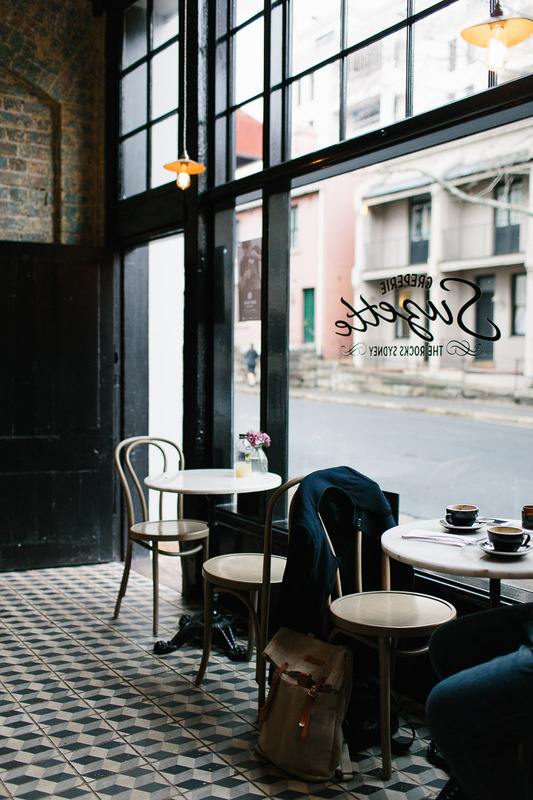 This authentic, traditional French café is the perfect mix of historic charm and modern café, bringing you the best breakfast, dessert or really any-timeof-the-day café spot straight to one of Sydney’s most coveted neighborhoods. Here are seven reasons to try Creperie the next time you’re in Sydney. Don’t need a reason, let alone seven? View the menu, hours or address to head over right away and see what all the fuss is about. When compared to Europe and several parts of Asia, many believe that Australia has a young history and few stories to tell. That could not be more wrong, and this creperie Sydney is proof. The building that now houses Creperie Suzette was once an antique souvenir shop. Items from centuries ago came, stayed and were purchased from within the walls of the now Creperie Suzette. The owners of the creperie wanted to maintain the feeling of old-world charm, and that is immediately evident with the traditional French décor and furnishings that make up the café. True in keeping with the Parisian theme and inspiration, crepes at Creperie Suzette are made fresh to order on crepe hot plates brought straight from Paris. Although technically you can call them “crepes Sydney,” you will likely forget all about where you truly are and be transported to the streets of Paris the moment you take your first bite. Sydney is home to many great neighborhoods, but none as culturally rich and in an ideal location as the Rocks District. The Rocks makes up a stretch of streets with many original preserved buildings and streets from the beginning of Australia’s establishment. Today, the area is lined with art galleries, international restaurants and colorful bars. Known for its culture, you can often find art installations, live music performances or street markets along the streets of the Rocks. Every weekend, an open-air market delights locals and tourists with handmade creations and freshly made food to enjoy. Whether you are coming for the shopping or the art and music, a trip to the Rocks is always eventful, and a trip to Creperie Suzette should not be missed while you’re in the neighborhood. The staff recommends the Crepe “La Suzette” and the galette “La Biquette,” which holds goat cheese, fresh pesto, juicy tomatoes and crisp rocket. With so many selections, you’ll have to come back to get a taste of a savory and a sweet variety. 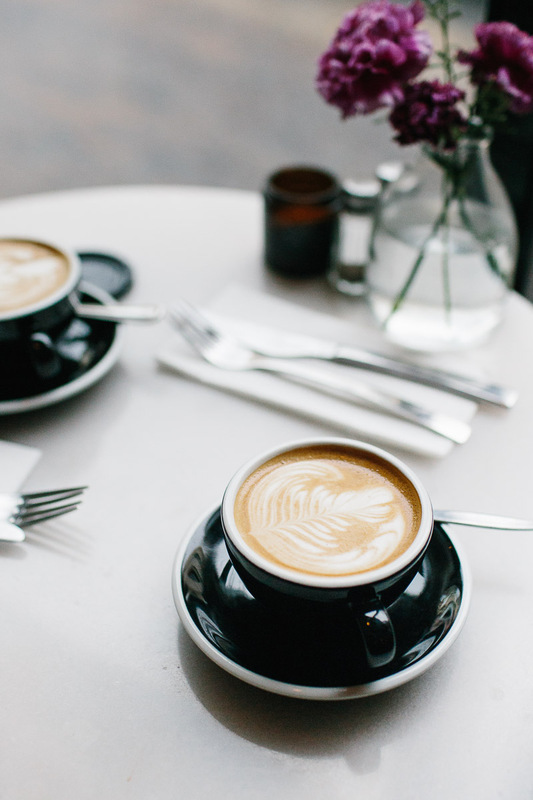 What French café is complete without other French classics, such as wine and rich coffee? Not to be outdone by the crepes that are being pumped out each day, the selection of wine and coffee offered to enjoy on its own or alongside your crepe is similarly delicious. If you thought this French creperie Sydney only held crepes, think again. Coffee is hand-selected from some of the best coffee bean harvesters in the world to bring you a perfectly rich and wholesome cup of coffee to delight any Frenchman. Similarly, it wouldn’t be a French café without a selection of wines. Enjoy a glass or a bottle post-meal with your dessert or as a midday snack alongside a savory galette. Because Creperie Suzette is owned by the Hotel Harbour Rocks, you know that the utmost attention has gone into designing, staffing and creating the menu at Creperie Suzette. Harbour Rocks Hotel is award-winning boutique accommodation, known for its expert team of staff and rooms fully stocked with every possible amenity and décor that echoes modern sophistication while maintaining its historic roots. You know that the same amount of care has gone into ensuring every detail is perfect at Creperie Suzette. Staying as a guest at the Harbour Rocks Hotel? Perfect — Creperie Suzette is the closest French restaurant in the Rocks for guests to enjoy, practically onsite. Not staying as a guest? No problem. Feel as if you are with the same level of service and delicious food at Creperie Suzette. Just as you will receive total care and attention in making your Sydney crepes, so you will be taken care of when you host an event at Sydney’s Creperie Suzette. The French café hosts a variety of events, all attended to by the expert Harbour Rocks Hotel event planning team. Host a sophisticated birthday, milestone event or shower at Creperie Suzette. Embrace the French theme and watch the entire café transform into a Parisian dream. Or, if you love the space but want another theme, the décor can be adjusted to your liking. Whatever the occasion — or if you create your own, just because — Creperie Suzette is sure to be a unique event location that your guests will remember for years to come. Creperie Suzette is one of the most unique cafes in The Rocks, being located in a former antique shop and bringing a little slice of Paris to Australia. Just as there are many cultures that make up Sydney’s population, culture and cuisine scene, so does Creperie Suzette nest perfectly among them. If you never pictured Sydney when you thought about visiting a creperie, you soon will.